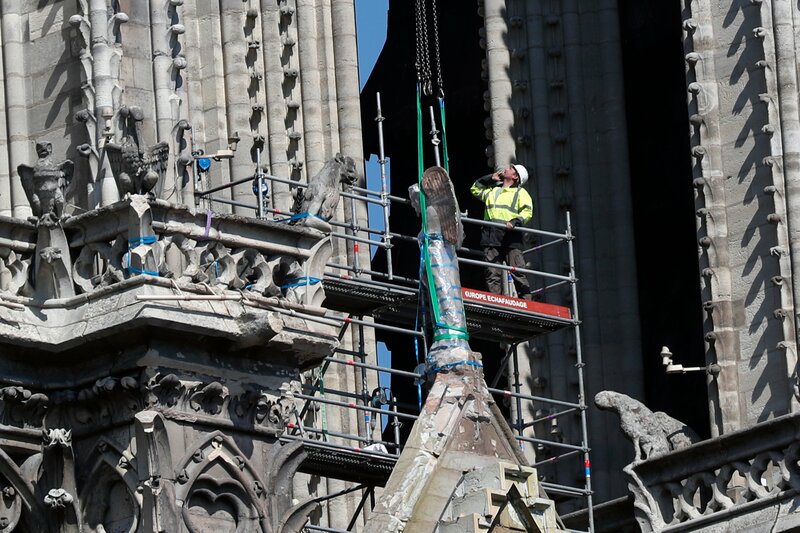 The post Fire-ravaged Notre Dame now stabilized, firefighters leave appeared first on Inquirer News. The post Parents who starved and shackled children sentenced to life appeared first on Inquirer News. 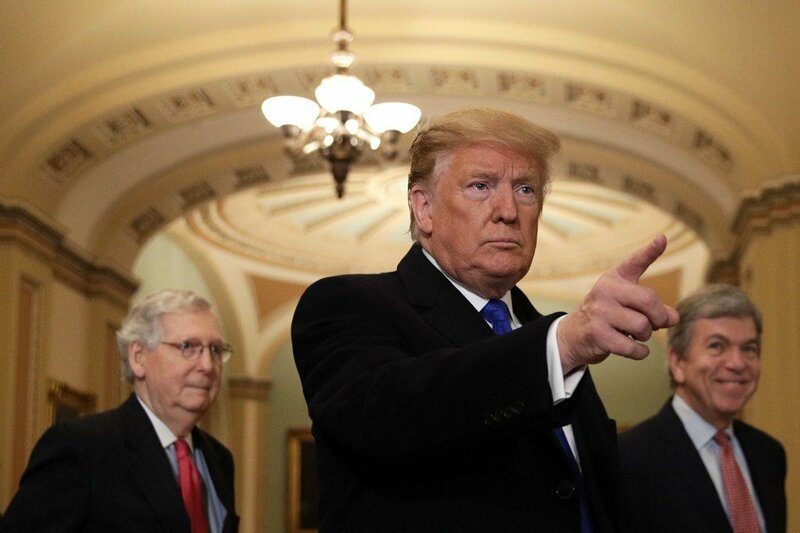 The post Trump seethes over Mueller report, Democrat demands impeachment appeared first on Inquirer News. MANILA, Philippines — To trolls who hide behind social media accounts and peddlers of fake news, do you know how to love truthfully? Manila Archbishop Luis Antonio G. Cardinal Tagle asked this question during his homily on Good Friday. 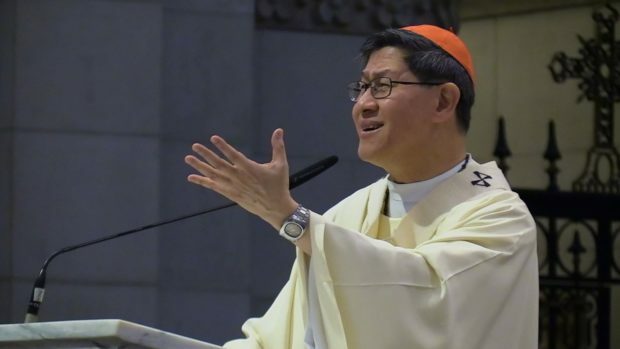 The post Cardinal Tagle calls out social media trolls, fake news peddlers appeared first on Inquirer News. The post Trump blasts ex-advisers who say he tried to stop Mueller appeared first on Inquirer News. 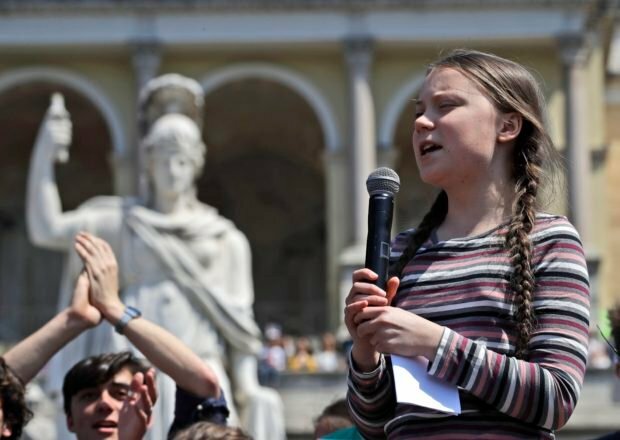 ROME – Teenage climate activist Greta Thunberg has told a rally of several thousand young people in Rome’s Piazza del Popolo they should aim that when they are older they can say they did everything they could to help the climate. The post Teen climate activist: I enjoy making a difference appeared first on Inquirer News.